View More In Power Dental Flossers. 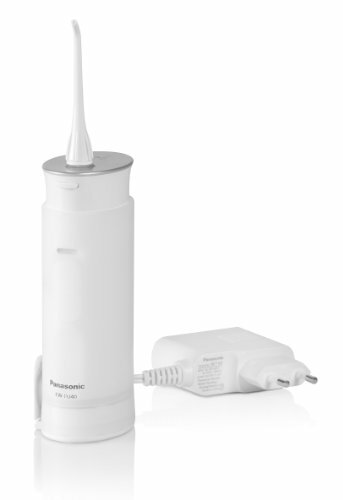 The Panasonic Dentacare range of oral irrigators has an incredibly good record of reliability and the new model/ the EW-DJ40/ has arrived. With their usual heritage of strict quality control and factory testing we are confident the new model will more than live up to the reputation we expect from Panasonic.